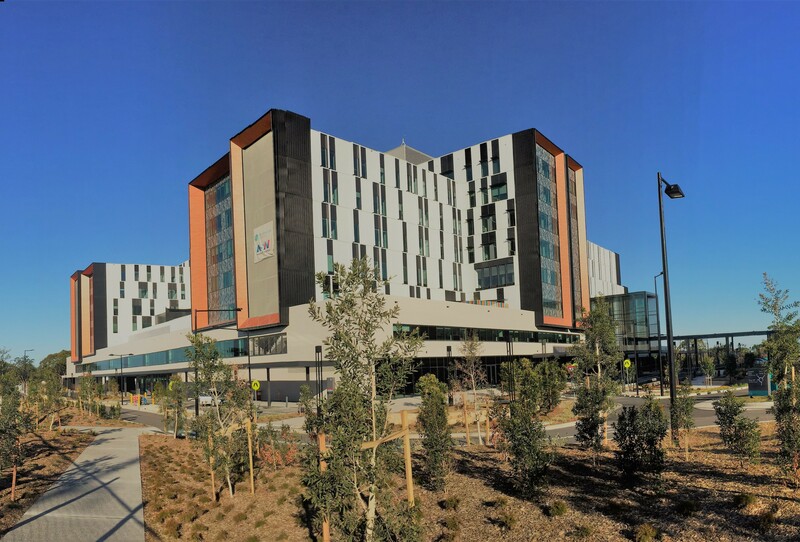 Coined by the media as “Disneyland for Doctors”, the New Northern Beaches Hospital is a world class healthcare facility built for the private healthcare operator Healthscope. The first greenfield site hospital built in Sydney in 20 years, the hospital caters for both public and private patients. Healthscope will operate both public and private functions for 20 years, at which point the public portion will be handed back to the state. Early engagement with CPB allowed the development of a streamlined construction program which drove a quick build and enabled the project to be delivered on time and on budget. Fredon worked with an outline consultant brief to take the design from a “blank sheet” right through to a commissioned, fully functional hospital building, with the project completed in March 2018.